What is Gold Fill Jewellery? 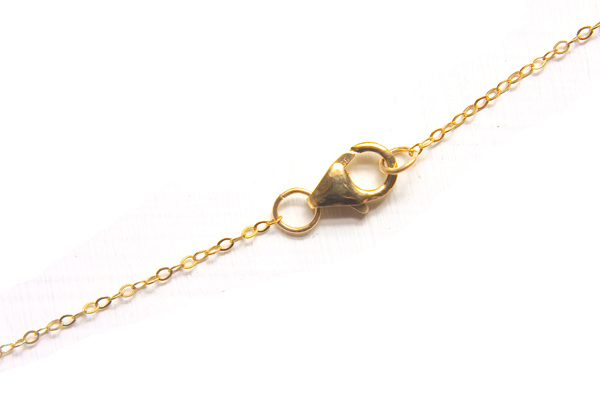 What is the difference between Gold Plated, Gold Filled and Gold Vermeil Jewellery? Lets face it, gold is lovely but expensive. In looking for alternatives, you have probably noticed these terms cropping up more frequently over the last few years. But what do they actually mean? Gold plate is most commonly found in costume jewellery, and is where a base metal, usually copper or brass, is electroplated with a thin layer of gold. Since the layer of gold is so thin, only microns thick, it can wear off with use or with over enthusiastic polishing, but is a very economical way to use precious metal. It doesn’t have to be stamped with any markings, so beware of cheaper ‘gold coloured’ imitations. Perfect for beginning to make your own jewellery! Gold Fill (also sometimes known as Rolled Gold) is a method of bonding a base metal, again copper or brass, with a thick top layer of gold. The gold is mechanically bonded to the surface of the base metal and is an excellent substitute for the much more costly solid gold. It is different from Gold Plate jewellery which only has a very thin layer of gold. Gold Fill can have a layer a 100 times thicker than a Gold Plated item; at least a fifth of its weight must be gold. Items made from Gold Fill can often be hallmarked* with GF to identify it, and sometimes also with what Carat gold has been used. Usually it will be either GF 14/20 (a layer of 14 Carat Gold) or GF 18/20 (18 Carat Gold). Gold fill is generally considered to be a ‘lifelong’ product, meaning the gold is unlikely to wear through or come off provided the jewellery is cared for. Its an excellent choice for a special piece you want want to last. 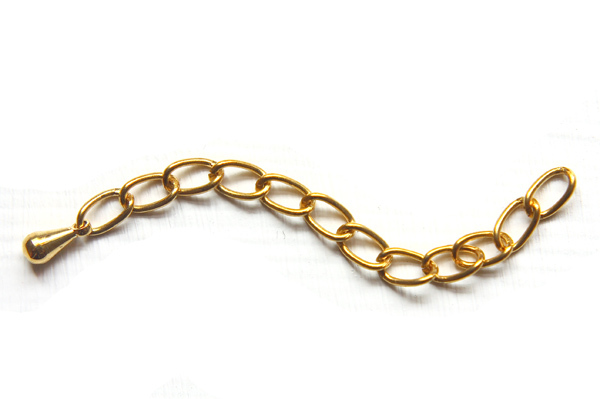 Gold Vermeil (pronounced ‘ver-may’) is Sterling Silver coated using electrolysis with a thick layer of Gold. The layer of Gold has to be at least 10 carats and a minimum of 2.5 microns thick. The addition of Sterling Silver reduces the price in comparison to solid gold, but means that the piece still uses precious metal all the way through. A great option for people very sensitive to copper or brass. So which one do you choose? Well, I have chosen to start adding Gold Fill findings as an option in my jewellery, because I feel it offers the best alternative to solid gold at a reasonable price. 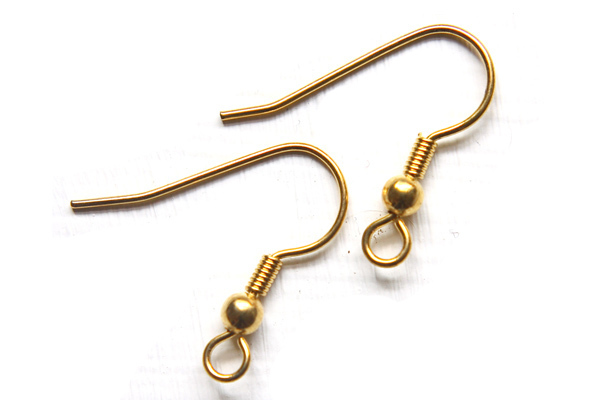 Gold Fill is hard wearing and suitable for most people with base metal allergies. And it just FEELS lovely, it’s somehow softer and smoother than plated, but is more reasonably priced than solid gold. Gold plate is great place to start when making jewellery and for replacing worn earrings and clasps on bought costume pieces. For those sensitive to base metals, Vermeil is the way to go. *A word on Hallmarking: I’m based in the UK; other Countries have different ways of standardising the marks on precious metal, so check with the Hallmarking Office in your country if unsure.